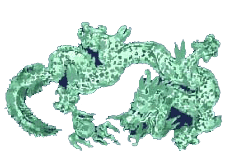 Thankas are painted with all natural vegetable dyes extracted from Himalayan plants. The colors are stabilized with a tree sap to give them great longevity. Painting a Thangka requires great concentration, which is a meditation practice in itself. The artist also contemplate the images in the painting and their metaphysical meanings. The Thangka is a portable shrine that has been used since ancient times by Mahayana Buddhist Monks for various ceremonies and also as teaching aids. They are traditionally encased in silk brocade frames which allow them to roll up for the monks to travel with them. Each silk frame also has a cover that comes down over the front. This is traditionally only raised up when the Thangka Painting is activated for teaching or meditation. We know you see many Tibetan Thangka Paintings on the internet, but quality is difficult to determine. 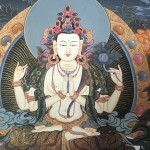 We have been offering authentic Thangka Paintings for almost 20 years direct from Tibetan Painters in Nepal. Fair Trade practices have always been our good karma business policy. 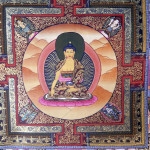 We guarantee you happiness with each purchase and offer the highest quality in our hand picked Thangkas. 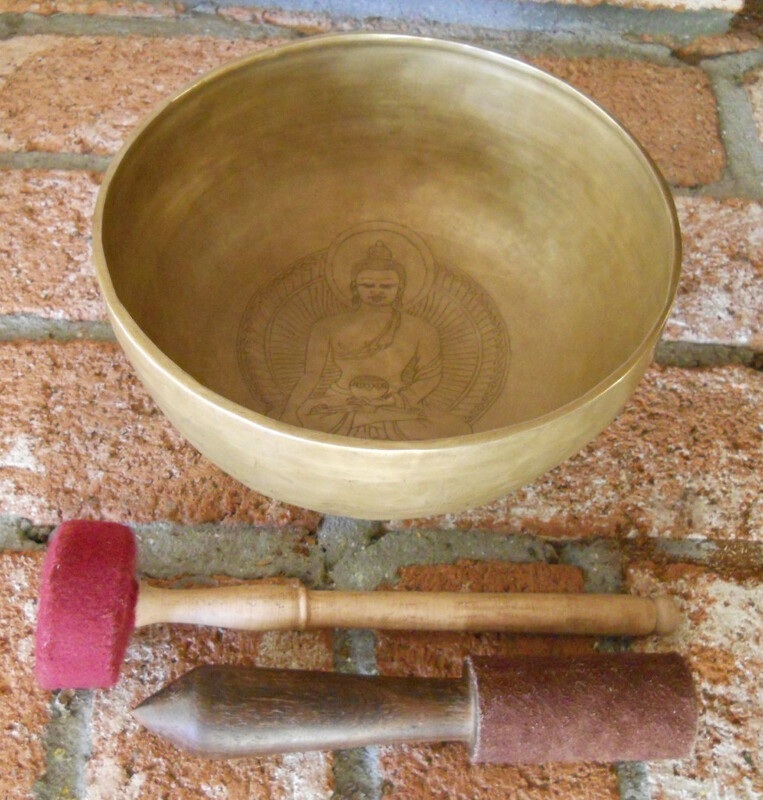 Use your intuition to guide in your choice of Dharma items. The right one will find you. Namaste!